The grocery store closest to our house and my office is closing in the next week or so. The shelves are mostly bare, and what’s left is deeply discounted. 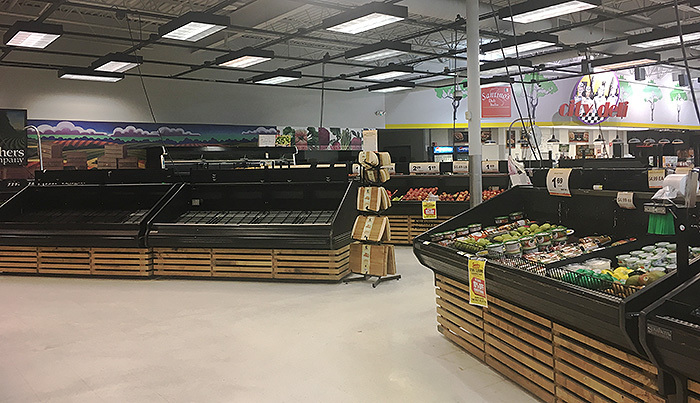 It will leave the city I grew up in (population 12,000) without a grocery store until at least the end of summer when a new store is supposed to move in. The next closest store is a 25-minute drive from our house. We can get there and we’ll adjust our shopping habits (which is to shop almost daily) to avoid the drive as much as possible, but hundreds of people who get around town as pedestrians and many more elderly people who simply won’t make the drive to the next city over will be in tough shape. Most of the shelves in our grocery store are empty. I have been privileged to be in a position where I have grown food mostly for the pleasure of growing, the ability to know how it was grown and to choose the varieties I want to eat. But this summer, for the first time, I will grow food to eat. OK, perhaps I’m being a touch dramatic because I have the luxury of being able to get in my car and drive (a long way) to store if I need to and I recognize that’s not an option for a lot of people. But the point is this: My purpose for growing food is changing. This year it will matter to me what my yields are or whether I lose an entire tomato plant to blight. It mattered before because I was unsuccessful. It will matter this year because our hope is to live off our garden produce as much as possible, if only to save trips to the store and the environment from more driving. So I need to pay attention to succession planting a little more. Bare ground in the garden plot is not acceptable. I’ll need to work to extend the harvest and make every square inch of soil count. I’ll need to grow nutritious food that will satisfy us. And, most of all, I need to learn to eat more of what I’m growing. Do you know that I’ve never eaten beet greens? I just compost them and eat the beets. I’m embarrassed by my wastefulness, but such is the nature of gardening when it’s mostly a hobby and the food is just a nice side benefit. This post includes some affiliate links, which may pay me a commission if you purchase through them. Thank you for supporting this blog. See our complete disclaimer here. Formatted in a “If you love this, try this” format, the book walks you through a sea (224, to be exact) of vegetables with odd names that you’d probably normally skip right over in the seed catalog. For each vegetable there is the growing and habit information you would expect along with ideas on how to use it and in some cases, most charmingly, how the author came to know it. These stories often involve Jabbour’s Lebanese in-laws who craved the vegetables of their culture. From there, Jabbour started growing a truly international garden, filled with the plants and flavors of many cultures. These vegetable back stories are the charm of the book, but the outstanding design and stunning photography are what make it really useable. In a book about plants most of us have never heard of the point would be lost without the excellent images. I’m going to try the Piracicaba broccoli. And as a many other new veggies as I can fit in my garden. Because I’m going to need them. 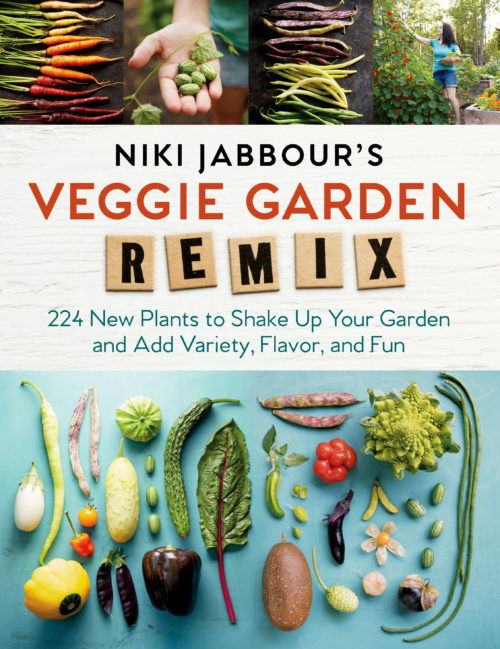 I’m giving away a copy of Veggie Garden Remix to one read. Enter below. How awful to have your close grocery close. In the past I have lived far enough away from a grocery that I had to think ahead and keep dry staples in case I ran out of things. It can be quite annoying but I got used to it. Now I live a half mile from one grocery and maybe 2 miles from another. I can and sometimes do walk to the grocery. The book sounds like a good read but I don’t think I will be raising my own food. I sometimes think of how my Mom’s pantry looked so beautiful with canned vegetables from their garden and wish I had the gumption to raise my own food. Lisa you are such a good gardener, you ought to give SOMETHING a try! At least grow a little container of lettuce. There’s nothing like homegrown lettuce! I love being out in the (sort of) boonies, but I do miss things like walking to a store. That would be lovely. After 12 years, the amazing CSA that we belonged to has ended. Fortunately we do have the option to join another one, but instead we have decided to give our veggie garden 110% this year in the hopes of growing most of our own. This book looks like it would be a great inspiration! Good for you! I really got into veggie gardening after being a member of a CSA too. What a great idea for a book! There are so many plants I see in those catalogs that I just don’t know enough about… this book would certainly fix that! Thanks for the Giveaway! Many years I grew ground cherries – just out of curiosity. It was fun….until they took over the garden! The fruits were extremely prolific but sadly we didn’t really care for them…and they reseeded themselves. So, if you love ground cherries – you’re in luck! (I’m zone 4/5 in SW Wisconsin). So sad to hear about another store closing. Good luck with your vegetable garden. I love her other books and can’t wait to try this one, especially since I will be moving back to Zone 7 (from zone 4) in May. Oh lucky you. I feel like zone 7 is probably the perfect zone to garden in! Ground cherries were my favorite thing to snack on as a child in my grandparent’s garden. Last year I bought done at the farmer’s market and three a few in the garden with the hope that they will grow thus year. I hope they do. Good luck! The empty produce bins in the closing grocery store are ominous looking. I live in Baltimore City and grow vegetables in the back yard for pleasure, not need. I live in walking distance from two or three different grocery stores, but there are parts of the City that are true food deserts. In recent years, I’ve let too much of my garden lay fallow. Maybe this year I’ll fill the space with something new and different. 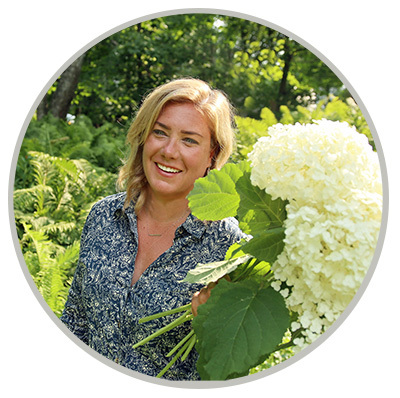 I think changing up what we grow can really help bring some new life to a gardener. Gotta keep it interesting, right? My favorite veg to grow has to be tomatoes…wait, those are fruit. And sugar snap peas are legumes. Hmmm….I do love broccoli, and maybe it is time to try growing it again. I haven’t since one summer when our broccoli was populated with broccoli colored worms. We soaked the heads in salt water to get rid of them but, because of the nature of broccoli, you always wondered if you’d missed some. But the Piricicaba does sound worth trying. I think I need to try ground cherries too. I’ve never had them. I’m sorry about your grocery store. That would be really hard to deal with, and I know that I am very spoiled, and most people in the world have a lot more trouble finding and affording food than I do. Tomatoes count! At least in my world/garden. They really are my favorite too! My New Years resolution has been to create an emergency preparedness stockpile in our basement. I have devoted a small room to storing enough food, water, first aid supplies, and other necessities to last at least a month. I think the Red Cross suggests at least 2 weeks. May be something to consider since you are in a ‘food desert’ if nothing more than the security of knowing you have plenty to choose from when you are tired and don’t want to drive to the store. Stick with storing only foods you like and it’s easy to rotate the older stuff when you replenish. It’s a good idea, and learning more about preserving is on my list for late summer/fall. I’m not really comfortable with canning … I am afraid I’m going to kill someone with botulism or something! I canned this past summer for the first time ever. I’m so happy with the results! Corn, beets, salsa, pickles…all are great but the most surprising thing was the canned tomatoes. Store bought are so blah, it’s mainly a texture thing when I put them in sauce as the certainty don’t have much fresh tomato flavor. My home canned ones are sooooo good, I can eat them straight out of the jar. Very much like a fresh off the vine tomato. I live in a semi-rural area. It’s about 8 miles and 20 minutes to the nearest grocery store. There’s a Dollar General about three miles away and close to my work that me and everyone else in this area uses to pick up random essentials instead of going to town. Dollar Generals have come in to a lot of rural areas and tried to fill in that niche when a full grocery store isn’t around. No fresh veggies of course, but if you need medicine or hot dog buns, well, there you go. I’ve been wondering about this book—what exactly it was. It sounds a bit like Linda Ly’s CSA Cookbook, with a lot of oddball produce to use. I am going to try cucamelons for the first time this year. Most people love cucamelons. I must be weird. What I’ll say that you probably only need to plant one because it provides LOADS of fruit. I couldn’t keep up with mine when I grew it. Enjoy! Those three she suggested all sound great. The grocery store closest to us is Hy-Vee. They don’t sell produce loose. It’s usually bagged and in weird amount like 3 leeks. Every time I buy a fennel bulb no one knows what it is at check out and it causes confusion. And the produce often doesn’t look that great. Also sell meat oddly. So we buy beer, packaged brand names etc. The second closest store which had great bread and good veggies just closed and I don’t like the replacement either. That said we are halfway between two locations of a fab store that is only about a 5 minute drive. So I can’t really complain. Hope you do actually get a replacement and that it is a good one. I’ve never eaten beet greens either! I’m kind of shocked that you don’t have some fabulous store with organic produce right around the corner, Linda! But I’ll take 5 minutes! I’ll let you know how the beet greens are. 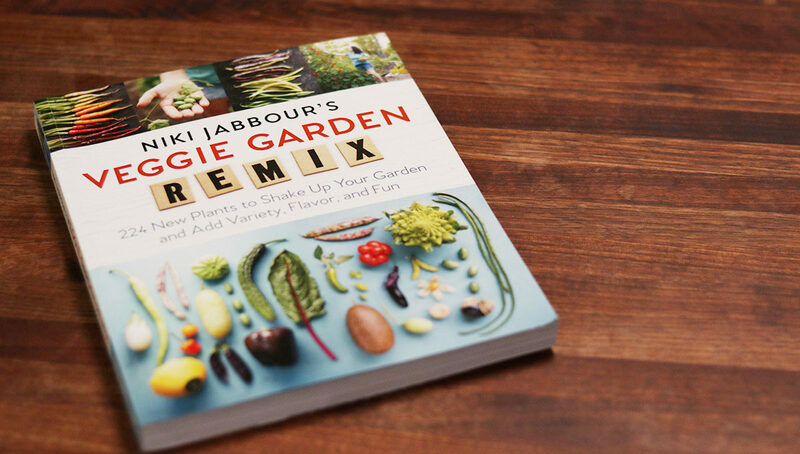 I do want to grow more veg and this book looks terrific. Being in Zone 11 with a sometimes fierce sea breeze across my deck presents some interesting challenges, however. Does the author address what veg will do well different climates? I usually end up with an oddball item every year, thanks to great photos in catalogs. Last year was lemon cucumbers. I will check out this new book for more ideas to try. I grew up in the mountains, at least 40 minutes to the nearest store. Now I’m 5 minutes away and my family laughs that I would rather only go once a month and grab a ton at one time! I have been growing vegetables, as a hobby, for 4 years. Love all of the ideas and inspiration!! I love getting my family imvolved and giving away to friends and neighbors!! I tried ground cherries for the 1st time last year – I hope they come back! Thanks for a great site and review! Zone 7a – TN. Erin, That is hard to imagine a town as large as yours being without a grocery store! I know about living in a food desert…our small town did not have a grocery store for years and years. The nearest one was 38 miles away. About 5 years ago, the local school and the village partnered to build a straw-bale building (with some private grants helping). Most of the labor was all volunteer. Now the students at the High School operate the store. They are trained in business classes, do the ordering, stocking, sales, etc. If they work after school or on the week-end, they are paid. If it is during the school day for a class, they are not paid. It has been very successful because the local people try to support the non-profit endeavor. And it has been SO wonderful to not have to drive 38 miles to get a gallon of milk! We are so grateful for it. This book looks wonderful! Thanks for bringing it to our attention. 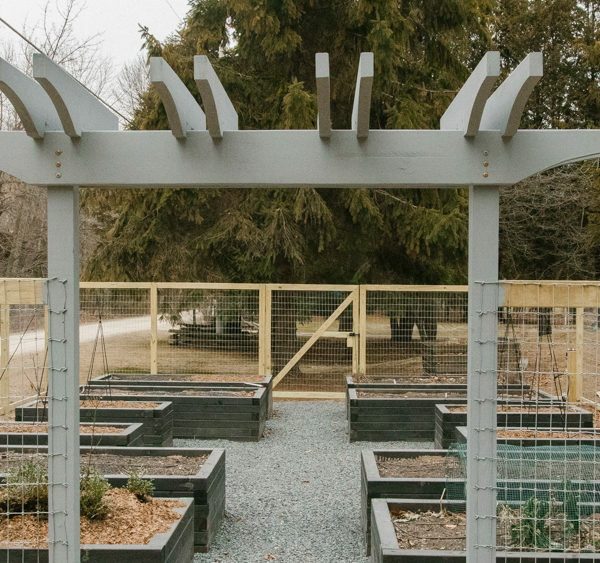 Good luck with you soon to be expanded vegetable garden! I look forwarded to see your ideas. This book looks like a lot of fun. I haven’t grown vegetables for a few years due to rodents and insects, but I’m going to give lettuce a try this year, per your advice. Thanks for sharing! I love your blog and learn so much! My favorite thing to grow are cherry tomatoes. Run into the garden and pop a few in my mouth whenever the mood strikes me. My fave veggie to grow is chard. I love it, my pets love it and it grows so easily! I always have such a great crop of chard! My Gram grew ground cherries and made jam from them, which was my favorite! 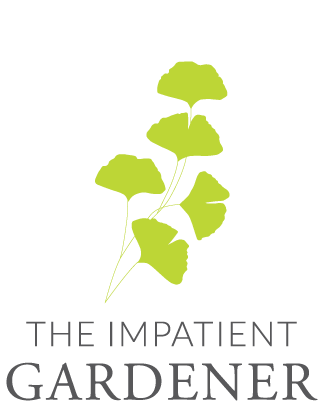 They should do well in your growing zone and will reseed each year if you let them. I grow something unusual each year. I’m a retired Chef, but still like to add to our dishes with something different. I’m truly sorry for the folks that aren’t able to make the drive to the grocery. 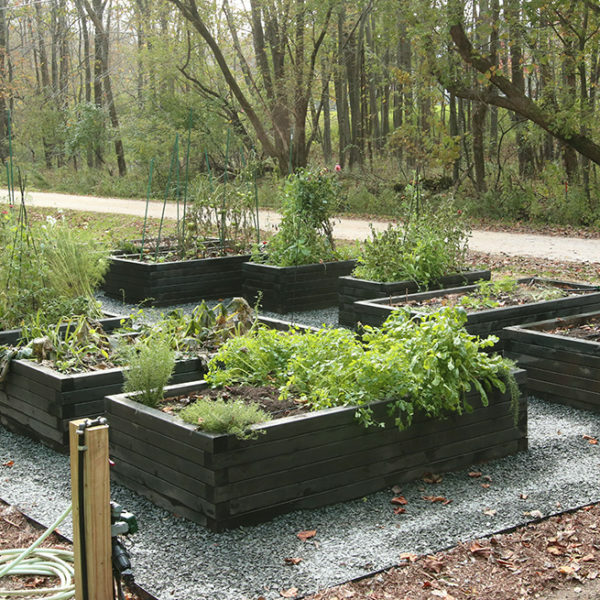 Since I manage a community garden program, food deserts are a hot button of mine. I am trying to expand my basic garden and experiment more. I haven’t started a proper veggie garden yet but this is the year! With a lot of help and knowledge from my mom. I love the idea of growing different veggie types I won’t necessarily find at my local grocery store… especially hardy varieties as I live in a climate with a fairly short growing season and I’m kind of scared I’ll be stuck with growing mostly kale! Just found your blog! I’m an avid veggie grower, and like you, we lost our grocery store for several months. I’m definitely going to try the Piracicaba broccoli. Am always looking for ways to harvest more, extend the season & use all of what I grow. I’m guilty also, of never eating the beet greens, although since 2018 is the Year of the Beet, I’m definitely going to give them a try in multiple ways. 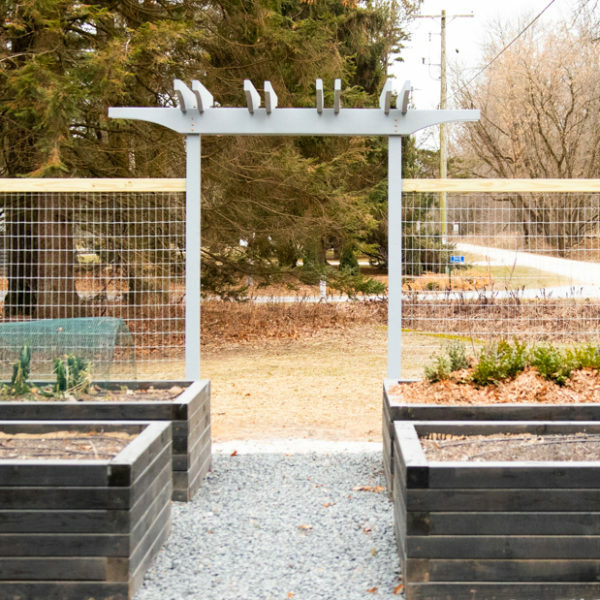 Best of luck in achieving your new veggie garden.